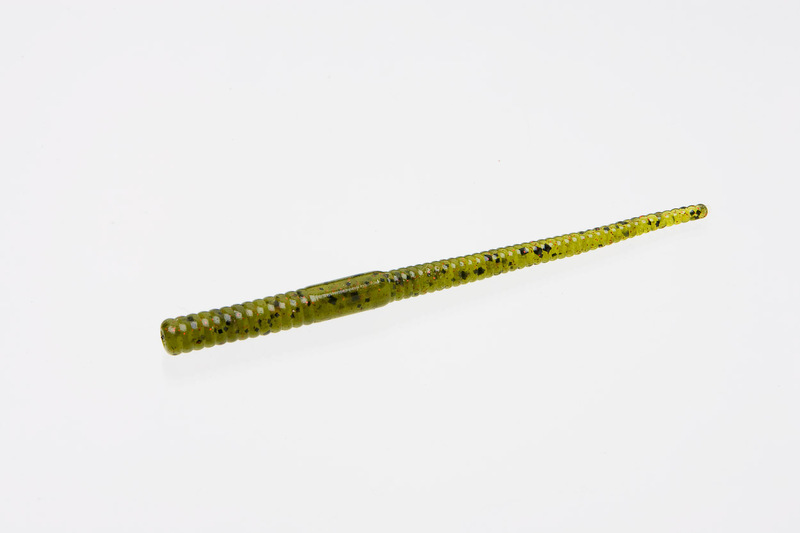 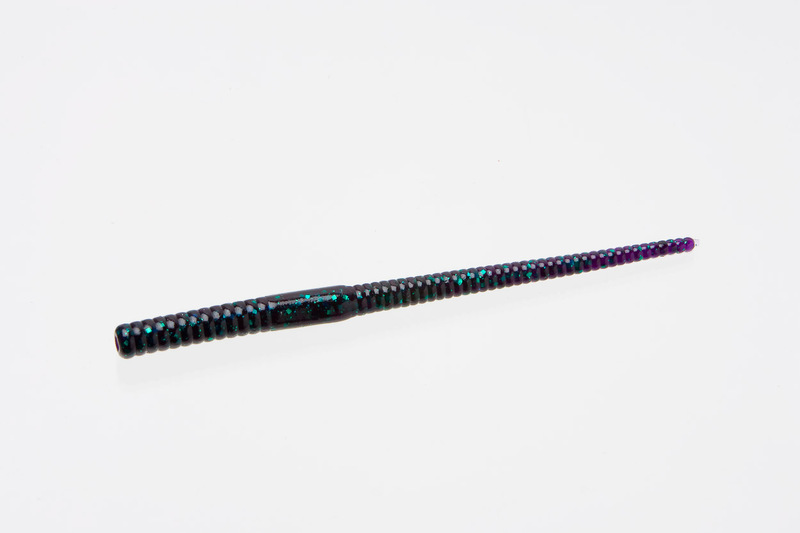 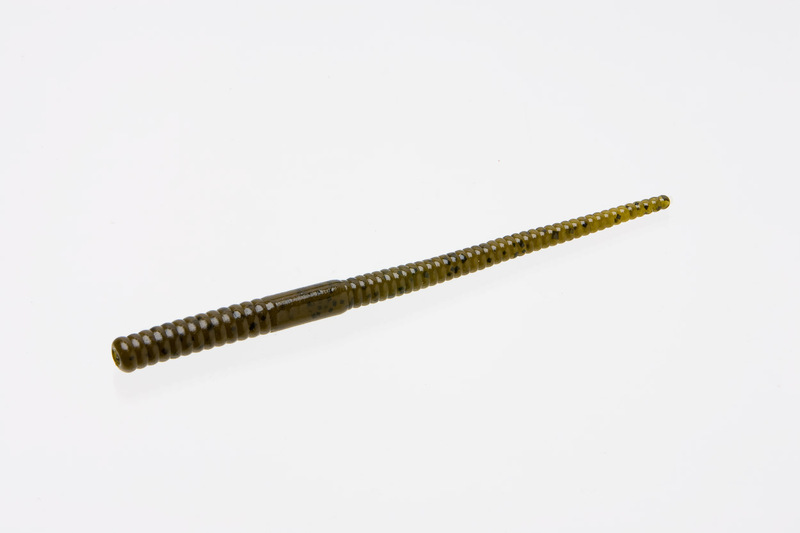 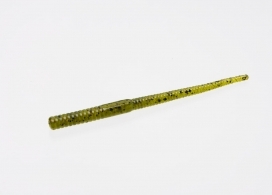 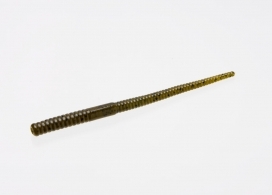 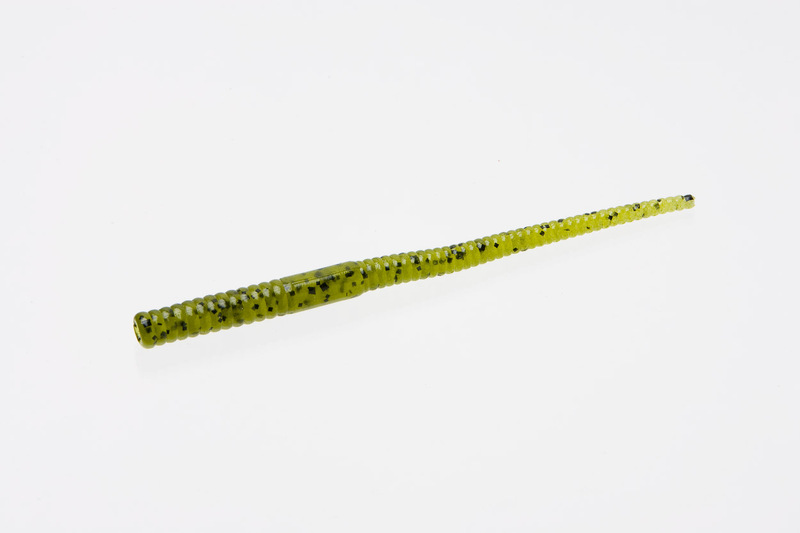 The Shakey Head Worm was built to maximize your success when fishing the ultimate limit getter, the shakey head. 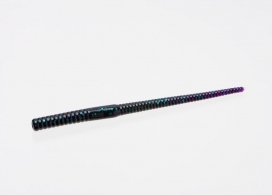 It features a flat head that makes rigging effortless and a body that is tapered to give it optimal action with the lightest twitches. 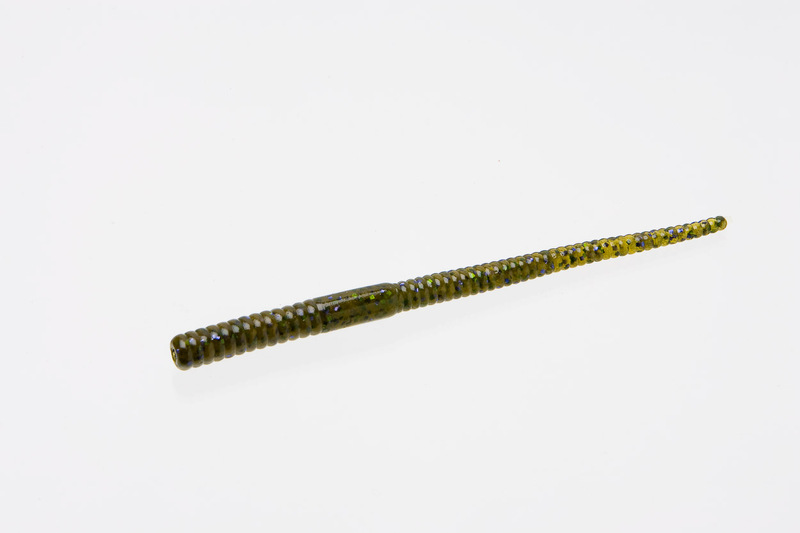 On a shaky head jig, the tail stands straight up and dances across the bottom, inviting bass to an early dinner.